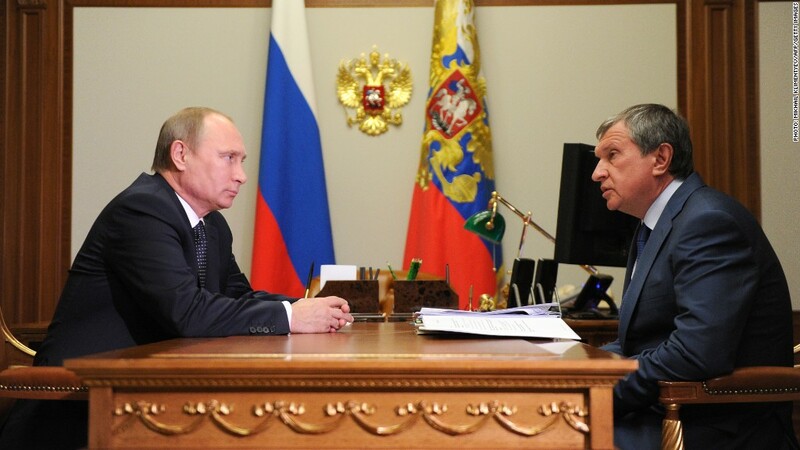 The U.S. has added Igor Sechin, CEO of oil giant Rosneft and a close ally of Russian President Vladimir Putin, to its list of sanctions targets but stopped short of tough economic measures. New Western sanctions issued this week will inflict little extra pain on Russia's already weakened economy and are unlikely to change policy toward Ukraine in the near term. After three rounds of sanctions, the United States and Europe have hit 66 individuals with travel bans and assets freezes. The U.S. has gone further by targeting 18 Russian companies. But exports of energy and commodities -- the mainstay of Russia's $2 trillion economy -- are unaffected and financial sanctions are limited to small banking groups. The U.S. included Igor Sechin, the CEO of state-controlled oil giant Rosneft, and his fellow director Sergei Chemezov, on its updated sanctions list Monday. The companies the U.S. named were all linked to officials and oligarchs already designated last month, and the list did not include Rosneft itself or gas exporter Gazprom (GZPFY). Senior U.S. government officials concede they're not expecting an immediate change in policy. They say a graduated approach -- including the threat of sanctions on sectors of the Russian economy, such as energy or finance -- will effect Moscow's calculus over time. Sanctions, and the risk of an escalation in the Ukraine crisis, have already had an impact on Russia's economy. Lackluster growth in 2013 could be replaced by recession later this year as investors at home and abroad dump Russian assets, sending the ruble tumbling and inflation surging. Borrowing costs for businesses and households are rising, further stifling investment and economic activity. The central bank was forced to raise interest rates for a second month running Friday after Russia's credit rating was cut to one notch above junk. But experts say it would take broader sanctions that go after key business sectors to really wallop Russia. In fact, markets were braced for tougher measures Monday, after a week that saw violence in eastern Ukraine escalate and international observers detained by pro-Russian militants. Russia's MICEX stock market index gained 1.5%, trimming its losses for the year, and the ruble was 0.4% firmer against the dollar. Both started Monday in the red. Shares in VTB Bank, one of Russia's biggest financial groups, were up 2.5% on Monday. Russian markets continued to gain ground Tuesday. 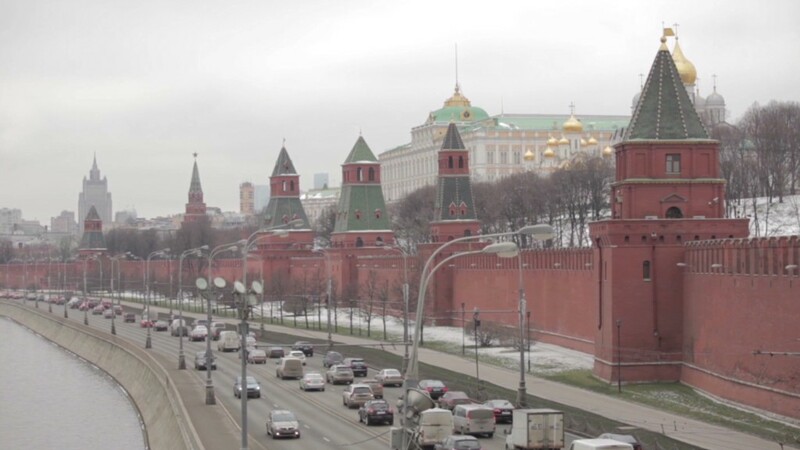 "A new round of targeted sanctions will likely prove to have limited direct impact on Russia's economy, even though a credit crunch has started to bite," noted analysts at Teneo Intelligence. Monday's list may make Rosneft board meetings uncomfortable for directors Bob Dudley, CEO of BP (BP), and former Morgan Stanley CEO John Mack, but the West is struggling to take tougher action and maintain a united front at the same time. Neither the U.S. nor EU is ready to impose sanctions on Russian industries, like the energy sector, both U.S. officials and Western diplomats said. Russian oil and gas accounts for about 70% of the country's exports, providing a stream of foreign currency that allowed Moscow to amass $477 billion in reserves by the end of last year. As long as that remains unchecked, Moscow will be able to maintain a vital financial cushion against the impact of sanctions on other areas. "The state budget relies mostly on oil and gas-related income and an international consensus on broad-based economic sanctions targeting these commodities remains unlikely for now," the Teneo Intelligence analysts wrote. Senior U.S. officials say they're confident Europe would back action on energy if Russian troops roll into Ukraine. But many in Europe are clearly hoping the strength of that deterrent is not tested, given the impact such measures would have on the region's economy. Russia supplies the EU with about 30% of its natural gas, and roughly half of that is pumped via Ukraine. EU states also stand to lose much more heavily than the U.S. from a trade war. Exports to Russia were worth $170 billion last year. Germany's exports alone were worth $36 billion and some of its companies have already begun to notice the impact of slower growth in Russia.